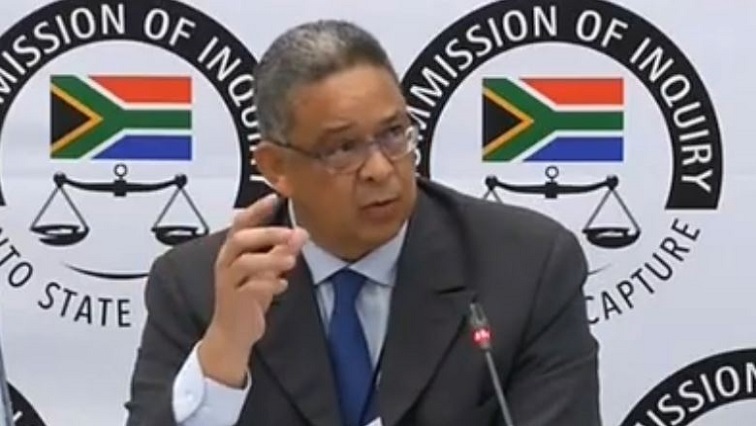 McBride claims he was falsely implicated in wrongdoing - SABC News - Breaking news, special reports, world, business, sport coverage of all South African current events. Africa's news leader. Former Independent Police Investigative Directorate boss, Robert McBride testified before the State Capture Commission of Inquiry on Monday. McBride, who testified before the State Capture Commission of Inquiry on Monday, says IPID investigator Innocent Khuba was approached by a Hawks official telling him to write a false statement against McBride so he can be reinstated. Khuba was fired in 2015 after signing a document that cleared McBride of wrongdoing. McBride produced a recording of the Hawks official offering Khuba the deal which was allegedly an instruction from a general. McBride says he understood this to be an instruction by former Hawks boss, Berning Ntlemeza. This entry was posted on 15 Apr 2019,06:20PM at 6:20 PM and is filed under South Africa, Homepage Featured Story Slider. You can follow any responses to this entry through the RSS 2.0 feed. Both comments and pings are currently closed.